Do you need to practice your reading skills for your High School Exit Exam? GED? TABE? ESOL? Striving for Adult Literacy? Then, this program is for you! Lots and lots of INTERESTING and USEFUL reading topics for you to enjoy and think about -- all the while improving your reading comprehension skills! 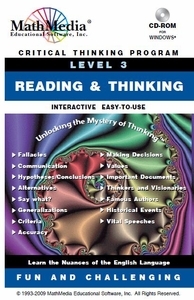 This is the third program (Level 3) in the "Reading and Critical Thinking Series" -- Intermediate and Advanced readers will enjoy fun and challenge while improving both reading and thinking skills. 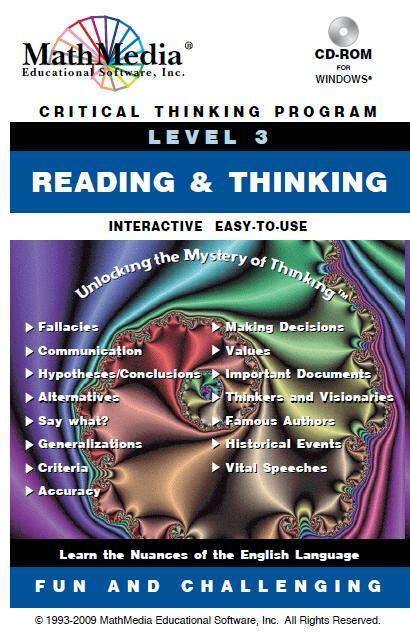 This critical thinking program is good for young students preparing for standardized tests and high school exit exams as well as adults who are learning English and/or preparing for the GED or TABE. 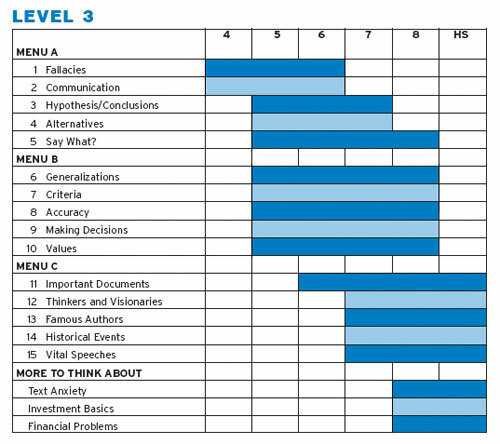 Level 3 expands on the topics learned in Level 2, but extends that learning to reading challenging topics in history, science, literature, and famous speeches. 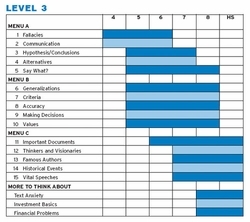 The reading level spans grade 4 to adult. This program offers over 500 interactive screens of relevant Reading and Thinking - Students remain engaged while learning about our world and classic knowledge that forms the basis for an educated person. Read the passages with interest and understanding. Answer the questions posed on the reading selection. Grade your answers.